Yunnan University, one of the first comprehensive universities in western China, is also among the first universities given the power to award degrees. Every year, more than 230 doctoral students are admitted through special examinations, an "application-assessment" system and common recruitment testing. Through national unified examinations, recommended exam exemptions, individual examination and a special enrollment plan for retired soldiers, the university identifies over 3,200 master's degree candidates each year, more than 2,500 of whom are full-time postgraduate students and more than 700 are non-full-time postgraduate students. Candidates from Hong Kong, Macao, Taiwan and overseas locations are among those recruited for master's and doctoral programs. Postgraduate education includes admission, training and degree awarding. 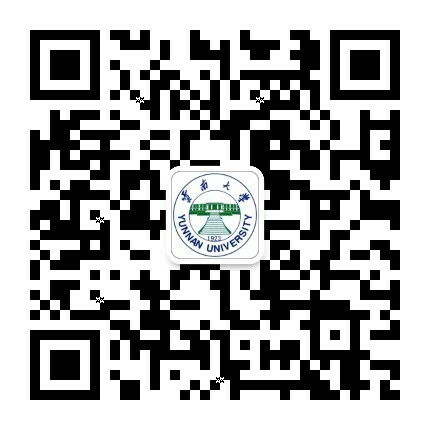 Yunnan University's postgraduate student program grants graduation and degree certificates to students who complete the prescribed course study and a thesis to the required standards. Yunnan University is accredited as an institution offering master's and doctoral degree programs. Currently, Yunnan University is entitled for conferring a Doctorate and Master's degree on 13 and 38 primary disciplines, respectively. It can also confer 22 professional master's degrees. The university has 978 postgraduate advisors and 310 doctoral advisors and 11,198 postgraduate students. Through a variety of measures, such as promoting reform of the graduate enrollment system and training mechanisms and perfecting the graduate program's quality assurance system, Yunnan University will continue to cultivate more top-notch innovative talents with practical ability.